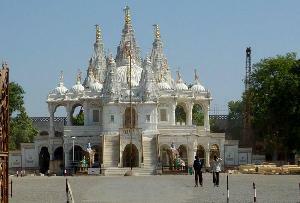 The Swaminarayan Temple, Rajkot is famous all over the world as the most notable holy place in Rajkot. 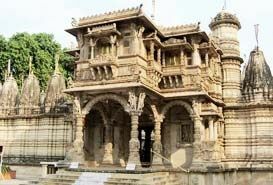 The Swaminarayan Temple was set by the BAPS as the Bochasanwasi Akshar Purushottam Swaminarayan Sanstha is known. 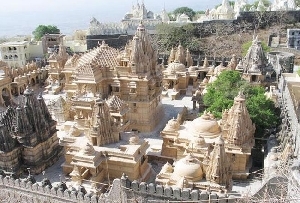 BAPS is an organization which operates by the Swaminarayan faith. 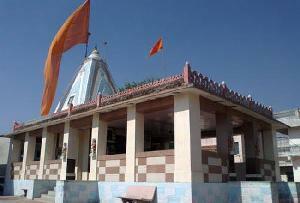 BAPS as an organization was established in the year 1907 by Shastriji Maharaj. 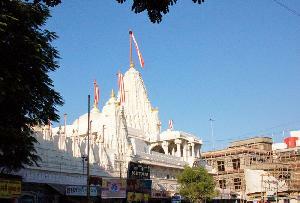 The Swaminarayan Temple, Rajkot operates in the same way as all other temples which belong to the same organization. 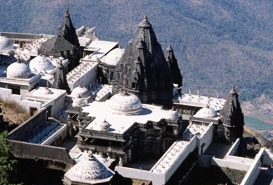 The Swaminarayan Temple are known world wide for their spiritual value as well as the social work and the humanitarian service that they offer to the world. 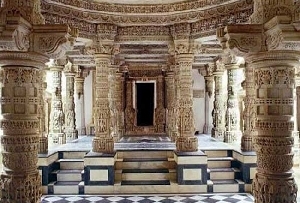 As all other temples that operates under BAPS, Swaminarayan Temple in Rajkot is also known for the hand carved stone by which the temple is made of. 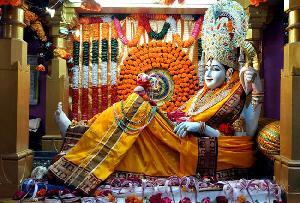 The central figure of The Swaminarayan Temple at Rajkot in Gujarat in India is the Lord Swaminarayan. 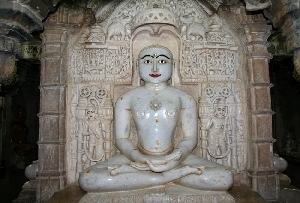 The idol set in the temple is a white idol of Lord Swaminarayan, beautifully clad in gorgeous cloth. 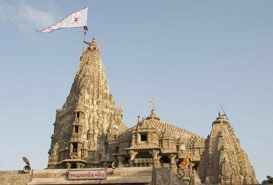 The Swaminarayan temple follows some philosophical guidelines as set by the BAPS. 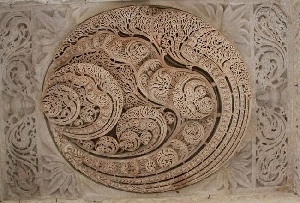 They try to understand the five basic eternal units which comprises of Jiva, Ishwar, Maya, Brahman and Parabrahman. 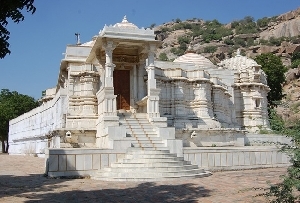 The Swaminarayan temple in Rajkot in Gujarat in India is a major Tourist Attraction in Rajkot. 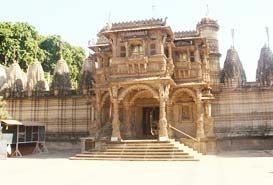 People who come on a tour to Rajkot must visit the Swaminarayan Temple in Rajkot in Gujarat in India. 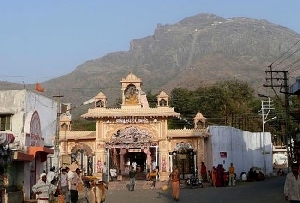 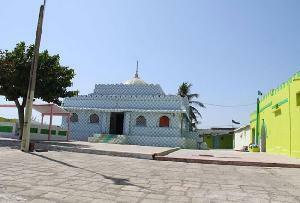 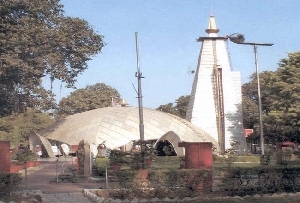 The temple is famous for its spirituality and the humanitarian deed that it offers to the people all over the world. 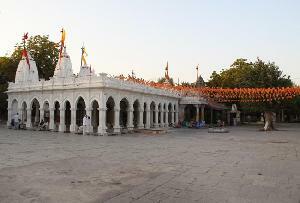 The act of doing such a commendable social service gives it a higher recognition than just a temple. 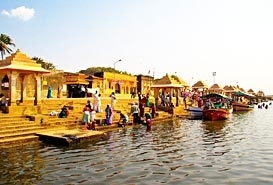 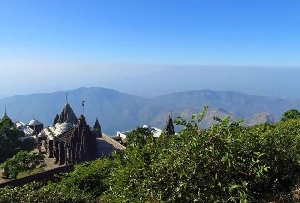 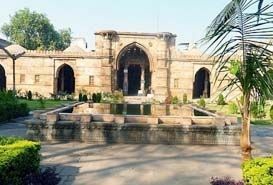 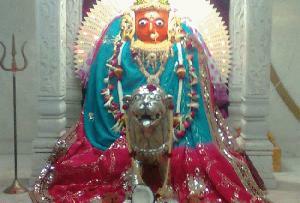 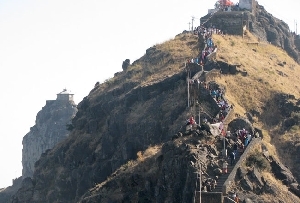 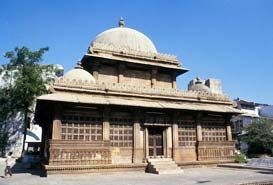 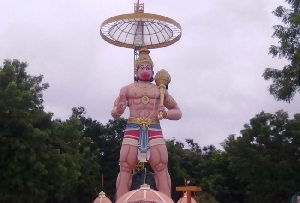 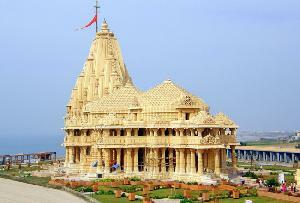 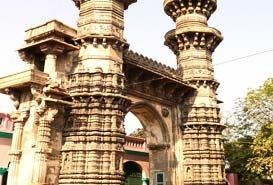 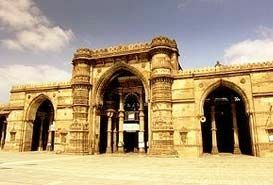 People with a spiritual bent of mind should make it a point to visit this temple while on Rajkot tour. 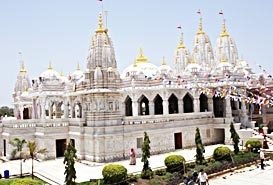 The Swaminarayan temple at Rajkot in Gujarat in India is also noteworthy of the beautiful building and the statue of the Lord Swaminarayan centrally placed and clad, which makes people in thousands to flock to the temple everyday in order to offer their prayers. 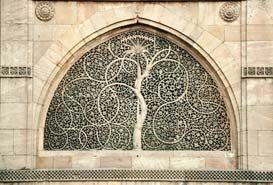 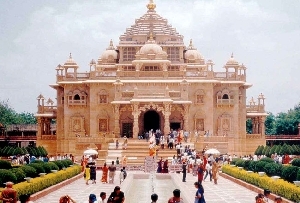 The types of social work that The Swaminarayan Temple at Rajkot in Gujarat in India does comprises of making the people learn the ways to quit smoking, anti-social activities, drinking and taking drugs. 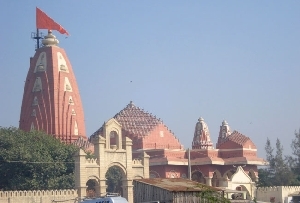 The Swaminarayan Temple in Rajkot also holds bone marrow and blood donation camps. 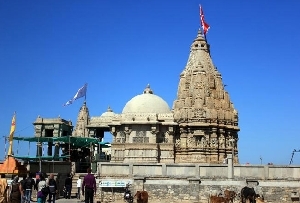 Several other activities that are practiced as a part of the work of the Swaminarayan Temple of Rajkot comprises of spreading literacy and educating children. 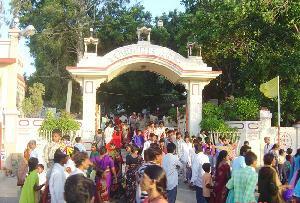 The adults are encouraged to learn scriptures and motivate themselves through spiritual introspection and discourses. 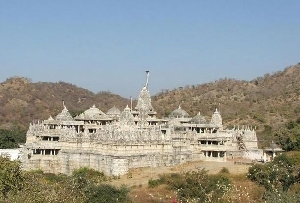 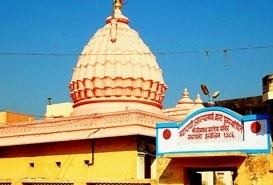 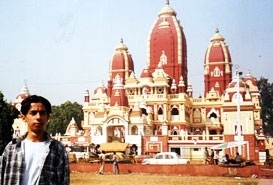 The Swaminarayan Temple of Rajkot in Gujarat in India has also actively participated in organizing relief camps in areas hit by natural disaster. 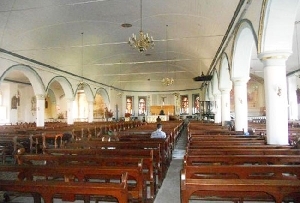 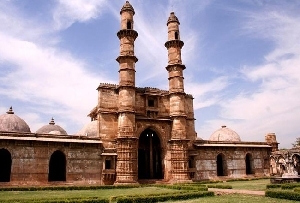 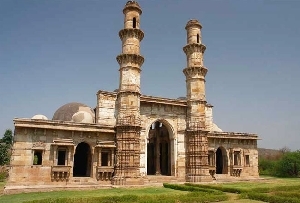 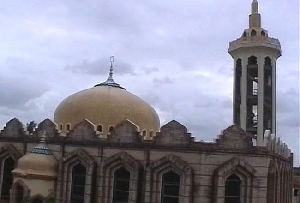 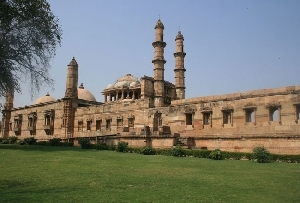 Rajkot is easily accessible from any parts of India and Gujarat. 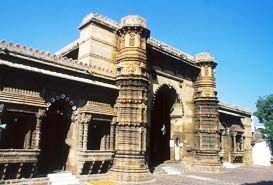 As Rajkot stands as an important city and is well connected to every part of Gujarat and India by trains and buses. 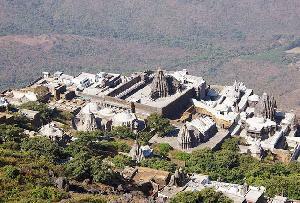 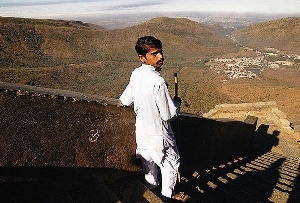 Tourists planning to take a flight to Rajkot can also reach Rajkot easily.